ACS has some amazing, easy to complete, low cost experiments for middle school. The site includes lesson plans and great multimedia for showing to students. Deze documenten bevatten woordkaartjes van unité 1 t.e.m. 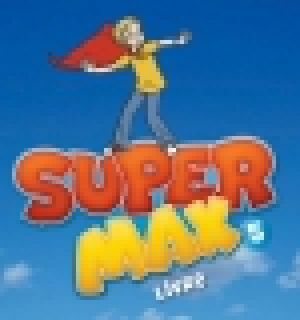 8 van de methode Super Max 5. Als je de documenten dubbelzijdig afdrukt, heb je op de ene zijde het Franstalige woord en op de achterzijde de Nederlandse vertaling. This course explores successful approaches to delivering healthcare in challenging settings. We analyze organizations to find why some fall short while others grow in size and contribute to the health of the people they serve, and explore promising business models and social enterprise innovations. Vanderbilt professors John Geer, Efrén Pérez and Tracy Sharpley-Whiting discuss the 2016 presidential election.